Although there is no trace of Canterbury Road Station on the north side of Canterbury Road, the course of the line is clearly visible on the south side of the road. 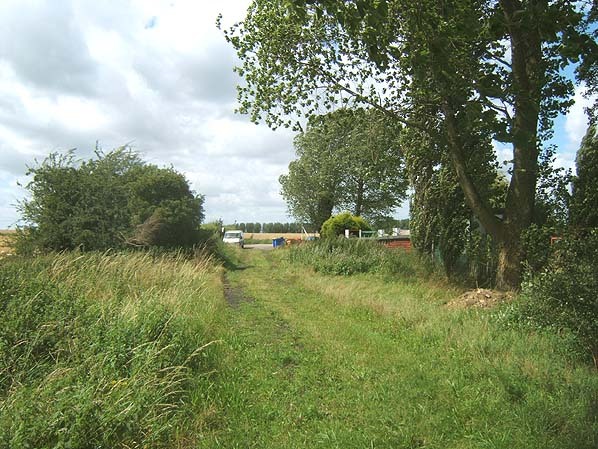 This view shows the site of the goods station and sidings looking north in July 2007. The passenger station was across the road in seen in the background.